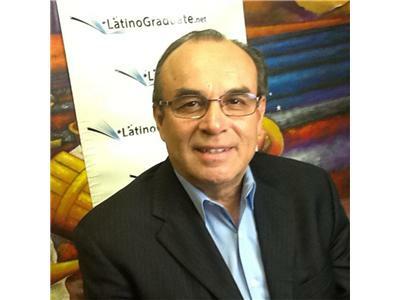 Dr. Alfredo Quiñones-Hinojosa, M.D. was an undocumented immigrant from Mexicali, Mexico who was working the vegetable fields of the Central Valley in California. He "jumped the fence" in 1987 at age 19. Today, Dr. Alfredo Quiñones-Hinojosa, M.D. is at the John Hopkins School of Medicine and has four positions. He is a neurosurgeon who teaches oncology and neurosurgery, directs a neurosurgery clinic and heads a laboratory studying brain tumors. There are only 670 neurosurgeons in the US. That is 1 neurosurgeon for every 468,000 persons in the US. He attended the University of California Berkeley and Harvard Medical. He wrote the book, "Becoming Dr. Q: My Journey From Migrant Farm Worker To Brain Surgeon".